Recipients of the Thomas McLean Ambassadors Program, a coveted scholarship at FTCC, attend the 3rd Annual Chair’s Gala in 2017. 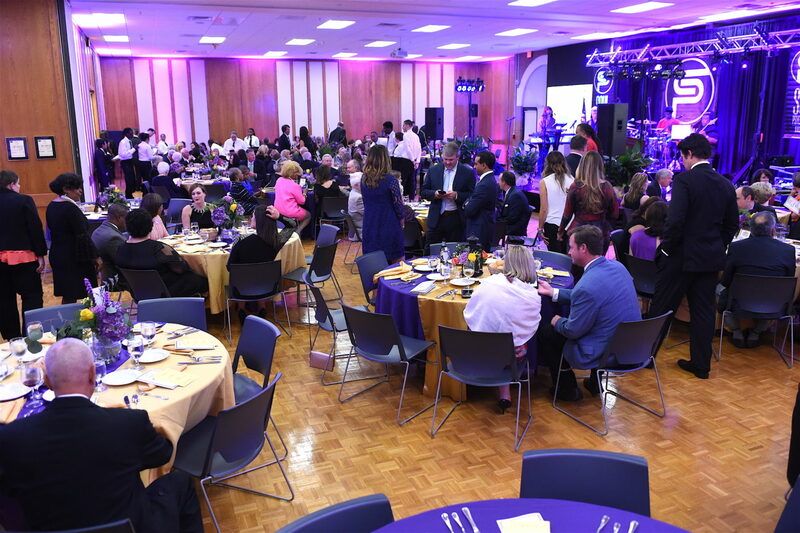 FTCC Foundation’s 4th Annual Chair’s Gala will serve as a time to further its dedication to students in need and honor two community members who have served the college for more than three decades combined. 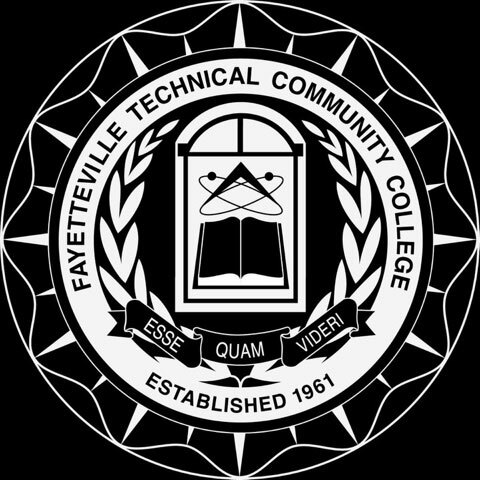 The gala, the foundation’s primary scholarship fundraiser for Fayetteville Technical Community College, will be Oct. 4 in the Tony Rand Student Center on the Fayetteville campus located along Hull Road. The event is from 6 to 9 pm and tickets are $100 per person. The Foundation selected Board of Trustees member Dr. Dallas Freeman and Cumberland County Judge Jim Ammons as this year’s honorees. Freeman has served as a trustee for 10 years and Ammons for 25 on the Foundation Board of Directors. Attendees at the Annual Chair’s Gala, hosted by the FTCC Foundation, talk and enjoy cocktails before the event begins. 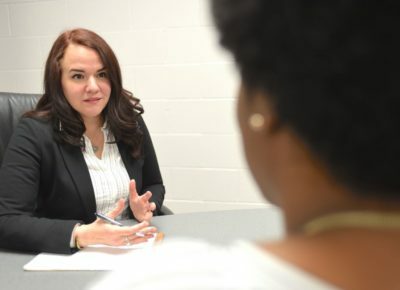 Freeman was born in Roseboro and has had various roles within the education system that include teaching at Anne Chesnutt Middle School, principal at St. Pauls Middle School and associate superintendent of Beaufort County Schools. 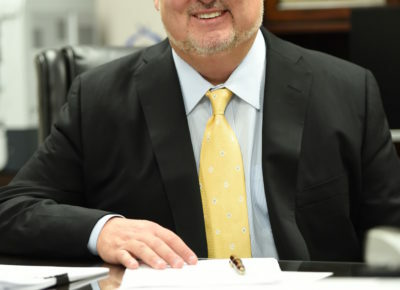 Ammons has been a Senior Resident Superior Court Judge for the 12th Judicial District since 2013. He also served as a past instructor at FTCC and the Fayetteville Police Academy. Ammons attended high school at Reid Ross Classical in Fayetteville. 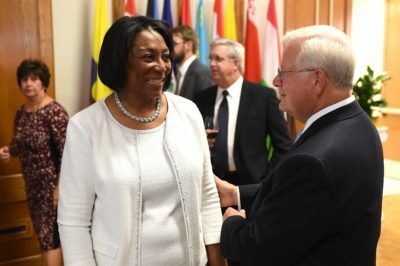 FTCC President Dr. J. Larry Keen speaks to Dr. Yvette Stokes, who sits on the FTCC Foundation Board of Directors, during the Annual Chair’s Gala event hosted in October. 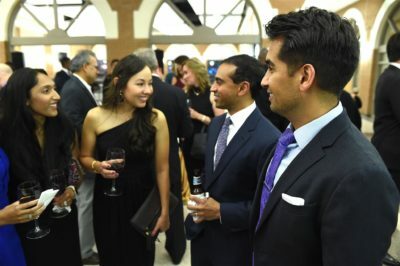 The gala draws dozens of attendees for a night of celebration, entertainment and a catered dinner. The event will also include an appearance by recipients of this year’s Thomas McLean Ambassadors Program. It boosts an honorary group of students selected to represent FTCC for a full year. 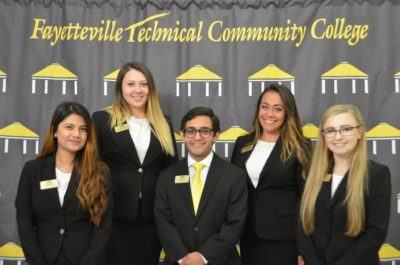 They receive a $1,000 scholarship and fulfill other duties such as being full-time students, maintain a high GPA and represent the college at public events. 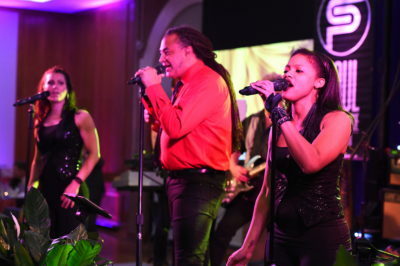 Singers provide an entertainment to a crowd attending the Annual Chair’s Gala hosted by the FTCC Foundation. This year, the Foundation is on track to award $218,000 in scholarships to students in need. 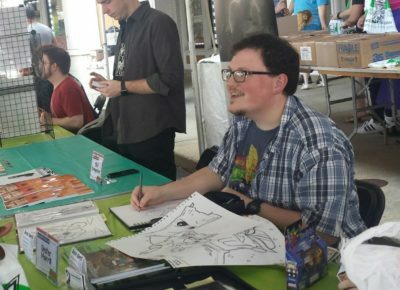 The organization raised nearly $200,000 during the 2017-18 school year. The Foundation provides 120 scholarships while managing 68 endowed funds, 69 restricted funds and 29 department funds and college organizations. 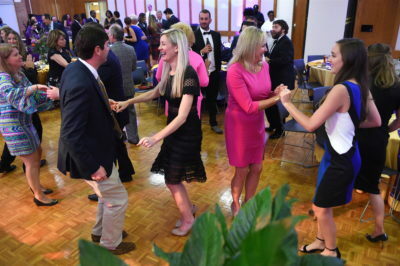 Attendees at the 3rd Annual Chair’s Gala dance to live music during the event that raises money for scholarships for students. The event is hosted by the FTCC Foundation.